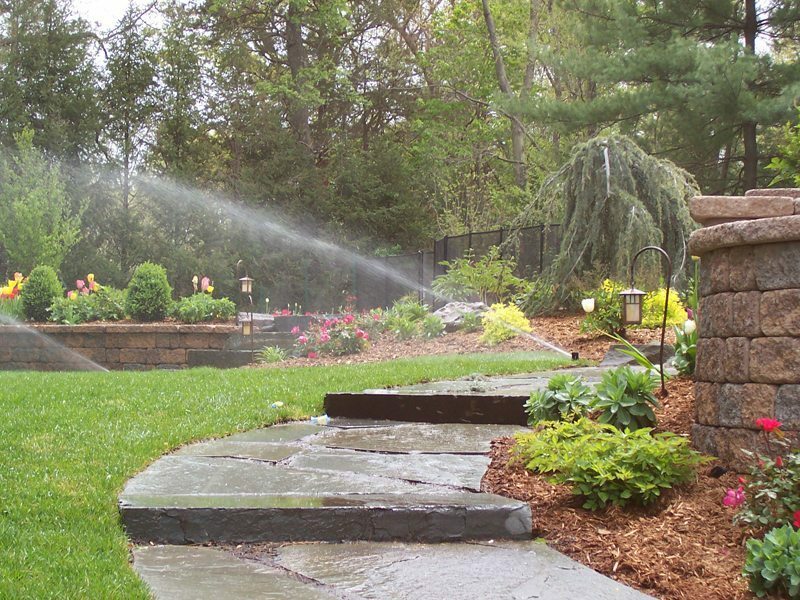 Irrigation systems make having a beautiful yard effortless. Join our VIP Program to be the first to know when we are having sales + receive discounts. Powered by Biz Marketing Agency, 2019.